Should you live in the area or simply be visiting, it’s reassuring to know that there are a number of vets on hand in case of an emergency. 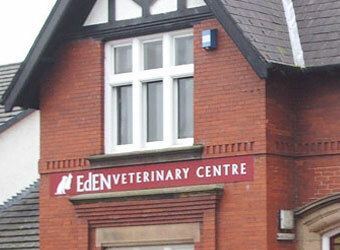 The vets listed below offer some of the finest most professional health care for your dog in the Lake District. 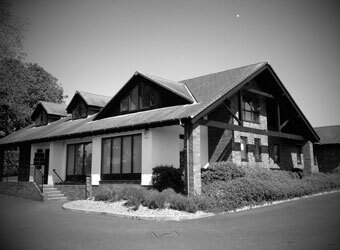 Capontree Vets aim to provide the highest standard of professional veterinary care with dedicated and caring personnel - in a friendly environment. A friendly team of vets, nurses and support staff who genuinely care for your animals and are dedicated to providing the best surgery, treatments and advice to both farming and companion animal clients. 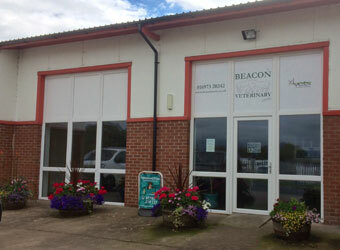 Beacon Vets offer a complete range of veterinary services for all species of animals which means that we can offer a compassionate, caring and value for money service for your animals encompassing the latest veterinary techniques and equipment. 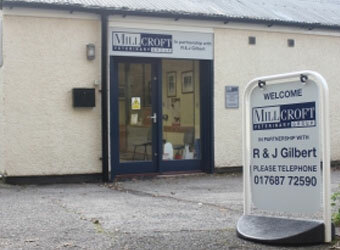 Millcroft Veterinary Group offer the best level of client care and veterinary services, with highly trained staff, in modern well-equipped premises, always acting in the best interests of patients and their owners. 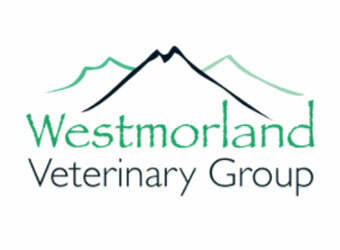 Westmorland Veterinary Group provide veterinary care with specialist, experienced vets for pets and farm animals. 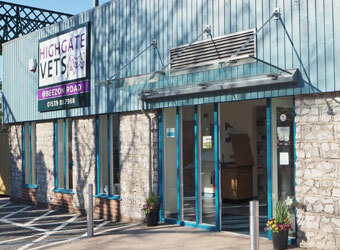 The Westmorland Veterinary Group team is dedicated to providing the highest standard of care for your animals in a friendly and approachable manner. 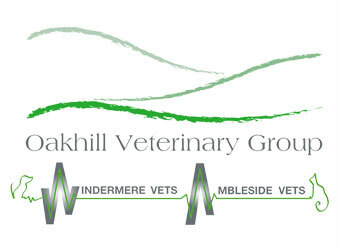 Oakhill Veterinary Group are established, experienced vets in the heart of the Lake District and provide care for pets, horses and farm animals from a modern premises with onsite parking. Eden Vets know your pets are some of your closest friends, and pride themselves on building a great relationship with you and your pets as well. 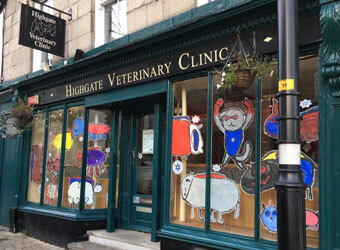 Highgate Veterinary Clinic in Kendal town centre offers a complete healthcare service, exclusively for pets in the South Lakes. The same skilled, friendly Highgate team in a second surgery in the North of Kendal (near Homebase). 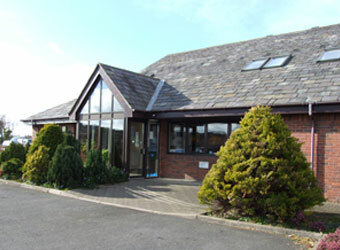 The easy parking, separate cat consulting room and waiting space are highly popular with all clients. 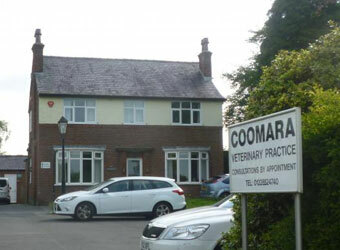 Coomara Veterinary Practice are a friendly veterinary practice located on the outskirts of Carlisle with purpose built premises just off Junction 42 of the M6. They treat both farm and small animals and offer a wide range of top quality services and facilities.